Elena Jane "Ellie" Goulding is an English singer-songwriter and multi-instrumentalist. In 2010, she became the second artist to both top the BBC's annual Sound of... poll and win the Critics' Choice Award at the Brit Awards in the same year, following Adele's win of both in 2008. 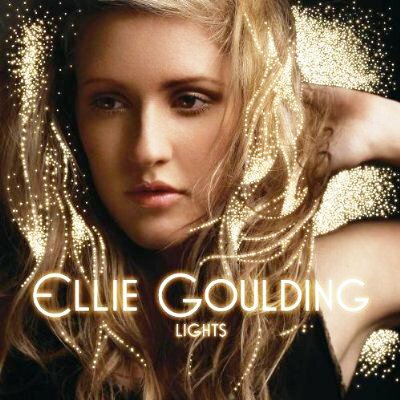 After signing to Polydor Records in 2009, she released her first EP in 2009, An Introduction to Ellie Goulding.